The Nu Journal - Pure, Perfect, Existing Functionality. Creating conversation for the woman who embraces self-expression and femininity. 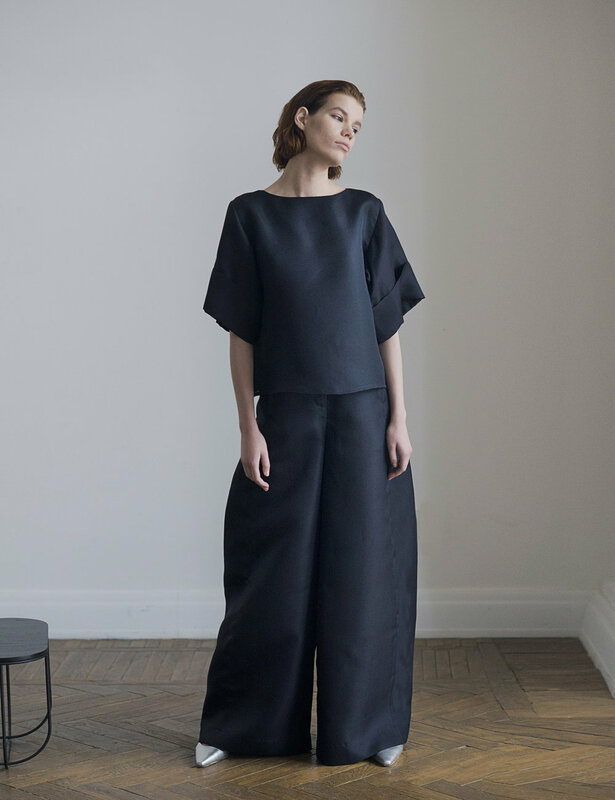 Designers Maria Rafikova and Alexandra Talalay, define their design aesthetic through incorporating architecture and technology behind the Moscow-based label MERÉ. Unlike traditional labels, Rafikova and Talalay avoid trend driven methods, concentrating on responsible consumption and smart wardrobes. With the intention for the wearer to translate their sense of style through the designers’ garments, forming their own trends. 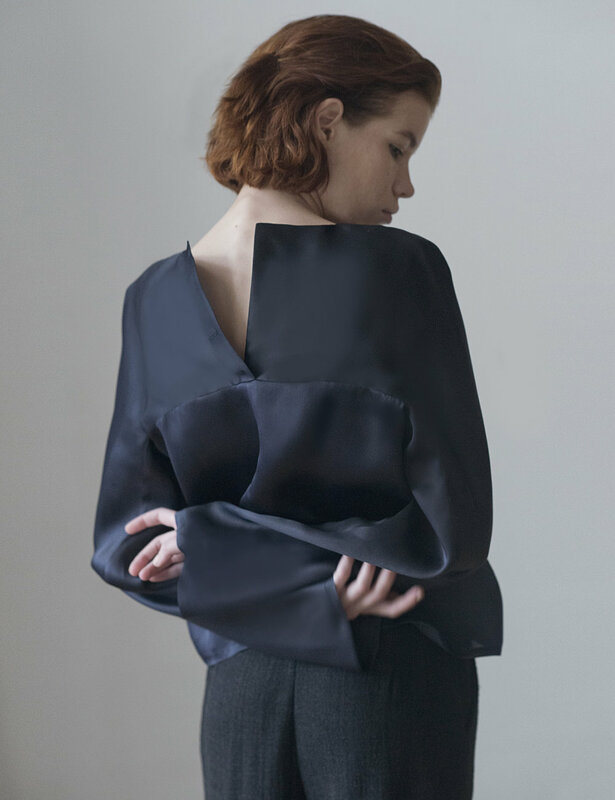 ‘FRAME’, the label’s latest collection, demonstrates the designers capability to develop structured garments that focus on comfort and functionality. It’s vital for the designers to work with natural fabrics in their collections. 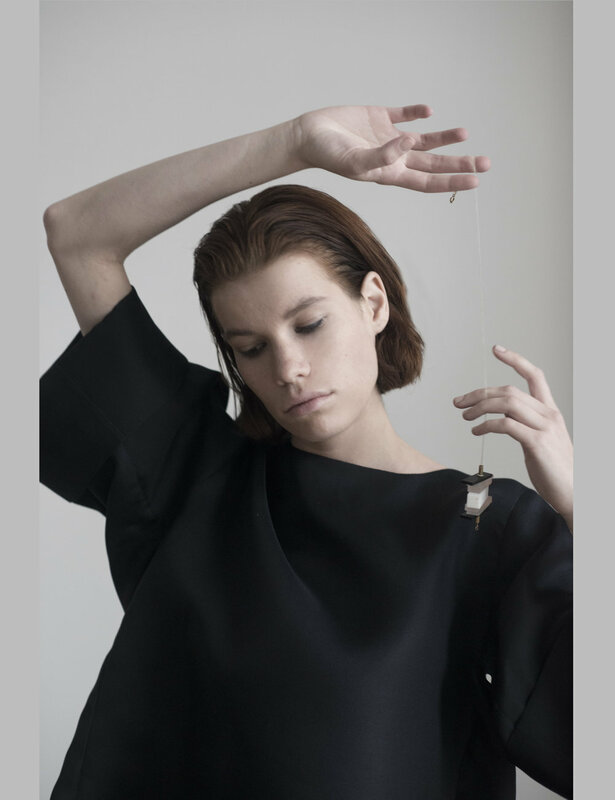 Manipulating textiles like silk organza, jacquard wool and wool blended silk to develop various shapes and texture. Geometrics, skyscrapers, constructivism, and simple lines are essential components that elevate the characteristics of the collection. Rafikova and Talalay idea of advocating for an intelligent wardrobe selection and timeless staples instantly connect with many contemporary women. Destined for an impressive future, MERÉ demonstrates an authenticity that highlights the vitality and independence of women through form and natural landscape.